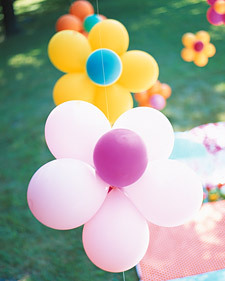 Give some life to your party by picking out from our options in party decorations. 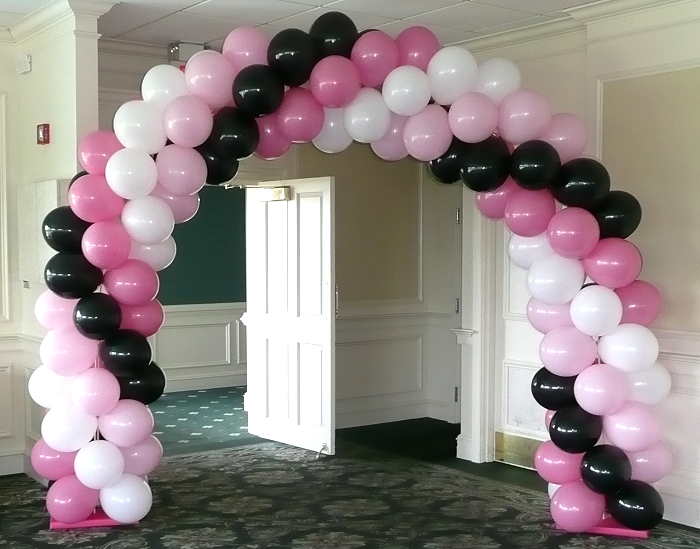 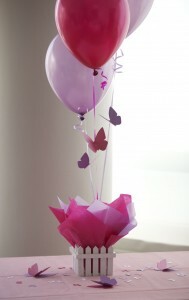 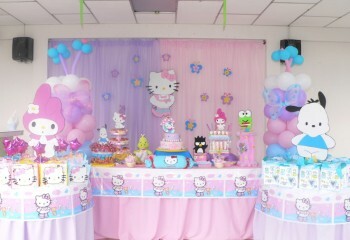 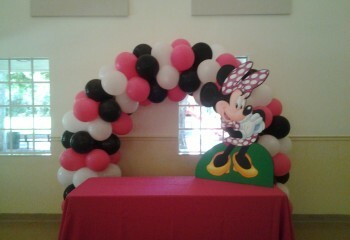 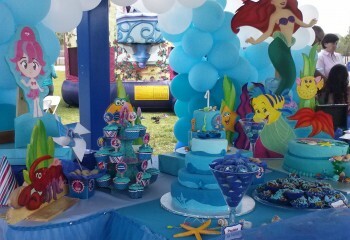 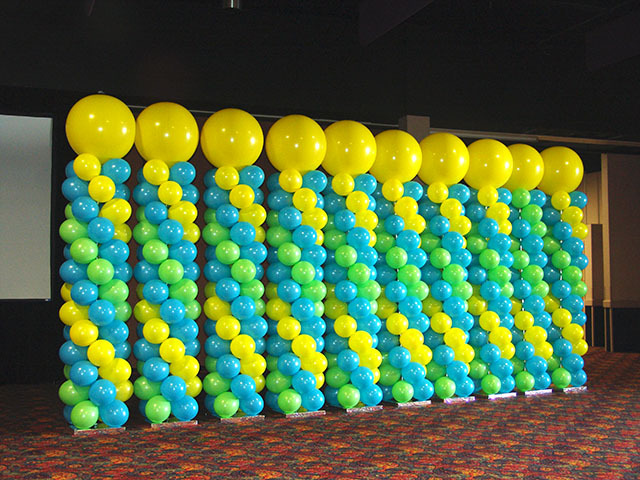 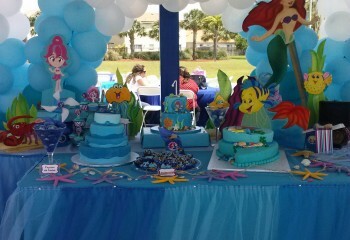 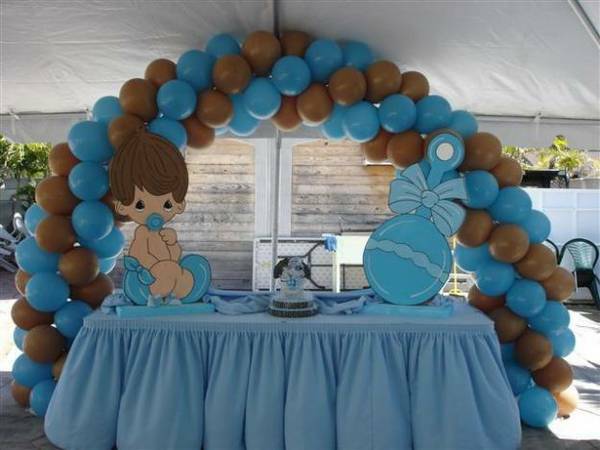 On this page we offer decorations of all types, for all types of events, and for both genders! 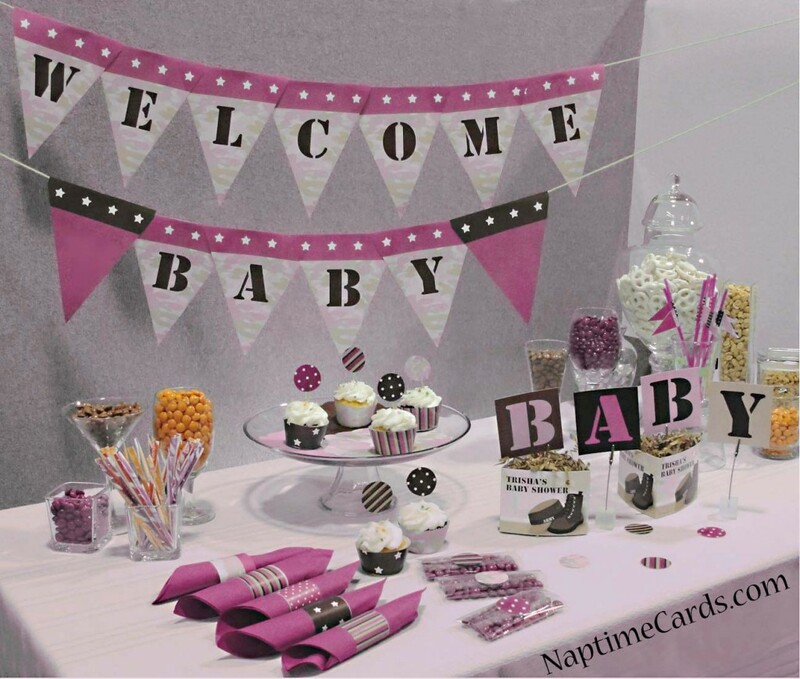 Decorations are usually picked out for Baby-Showers, 1st Birthday Parties, 15’s Parties, Marriages and even indoor office parties. 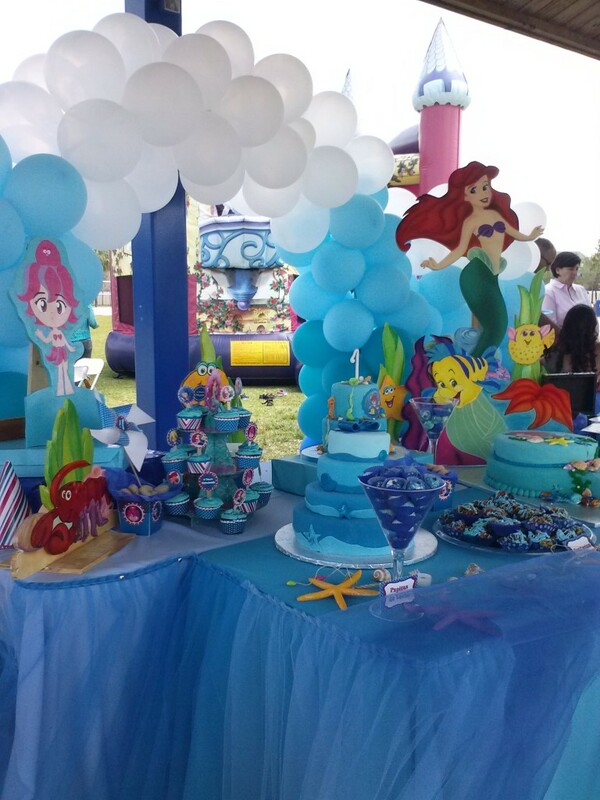 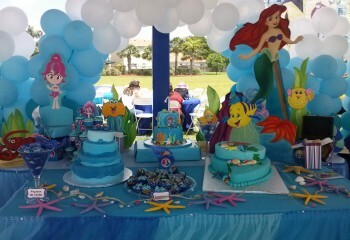 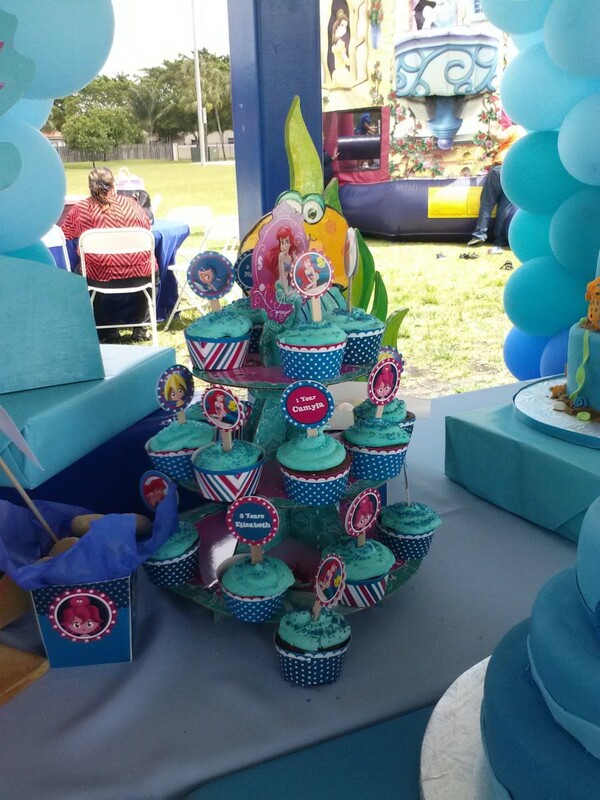 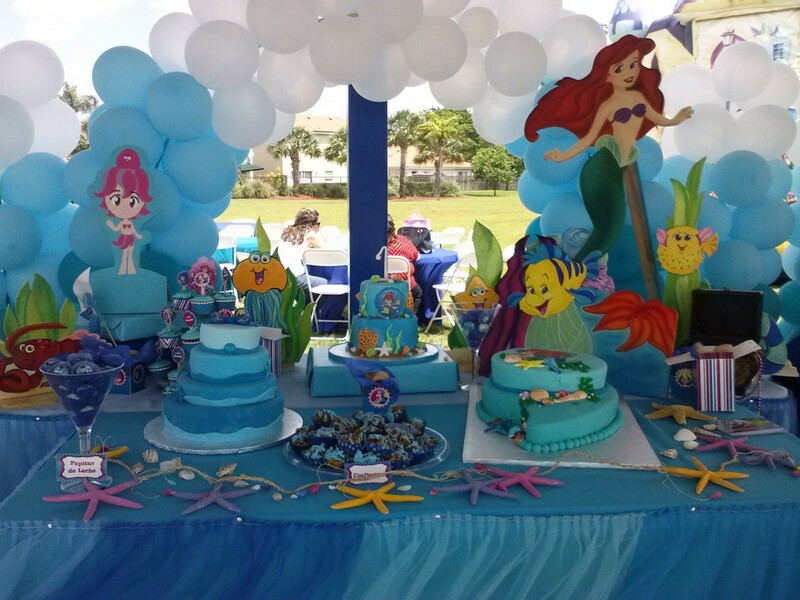 By giving Party Rental Miami a simple call, you can customize your decoration by picking out colors, themes, and the amount of decoration you want done. 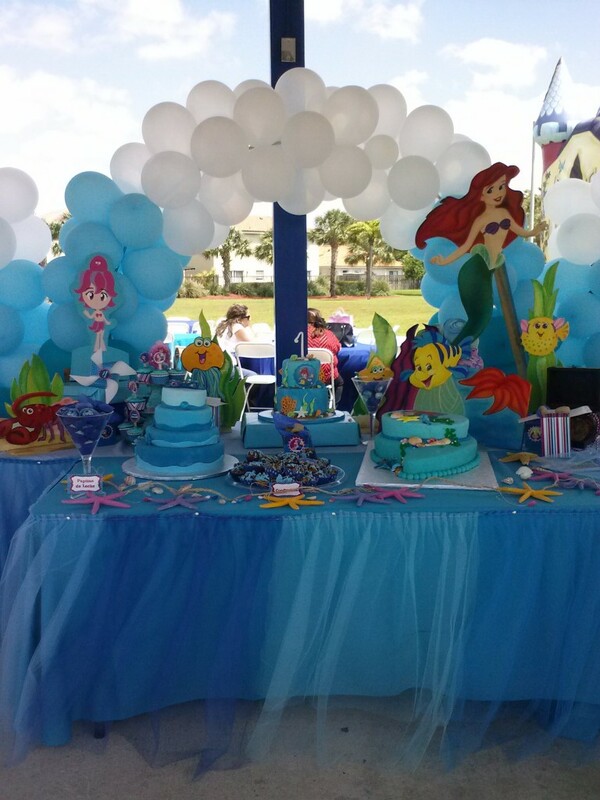 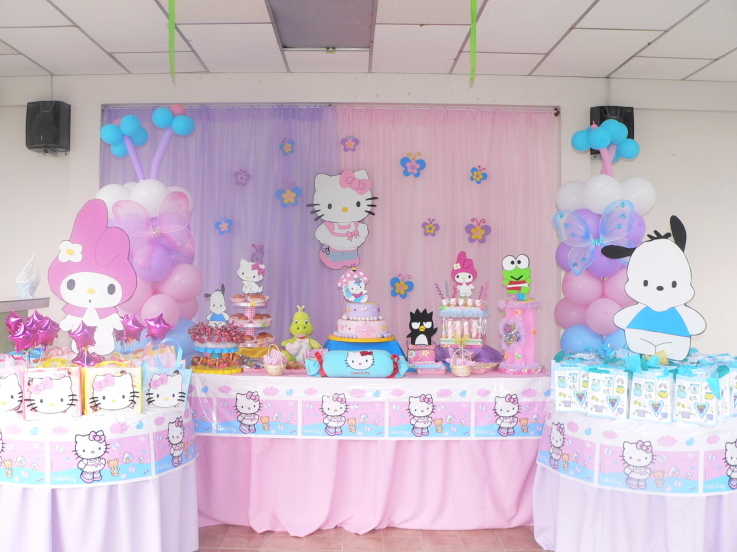 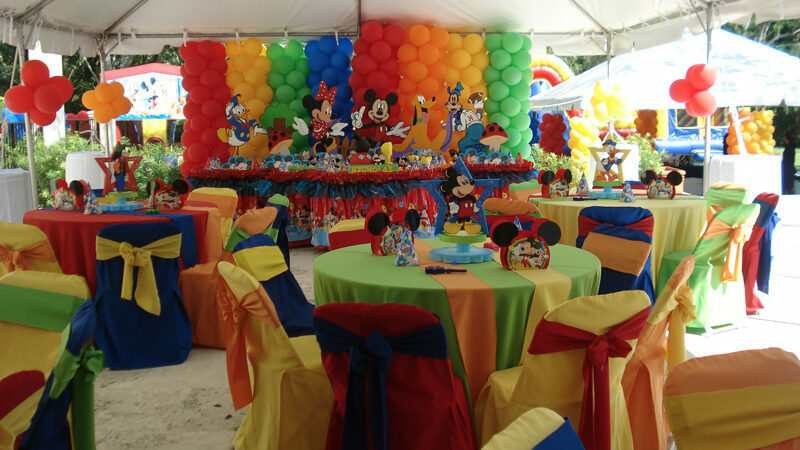 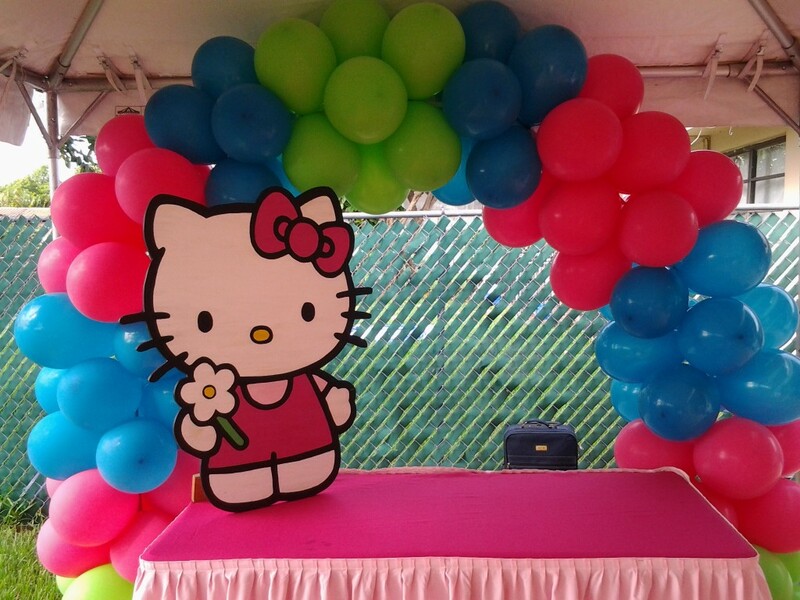 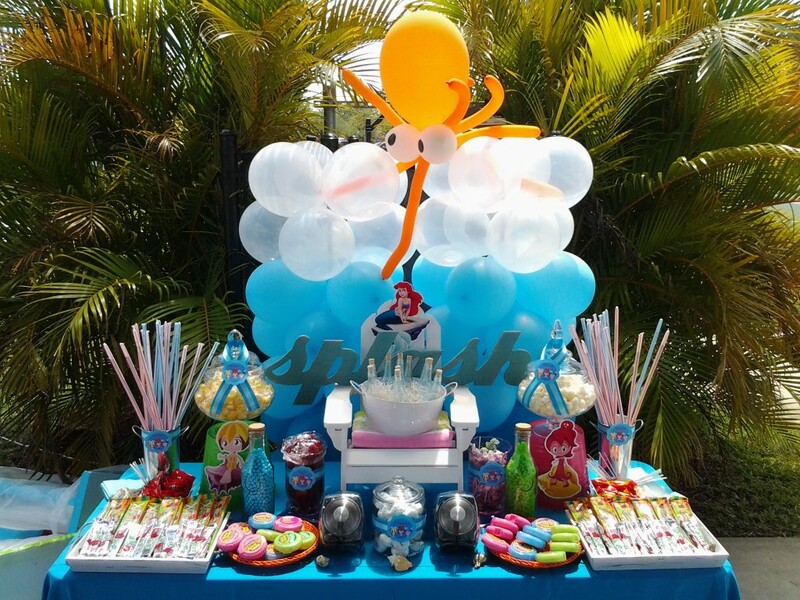 We have personalized pinatas of almost any theme, balloon arches, balloon figures, balloon columns and balloon flowers, Table center pieces, Wooden cut outs of almost every theme, and even personalized cakes. 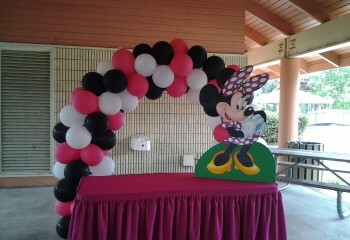 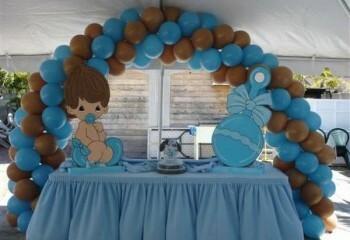 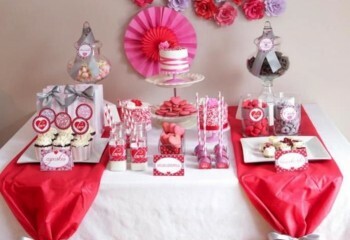 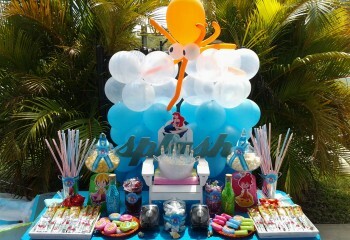 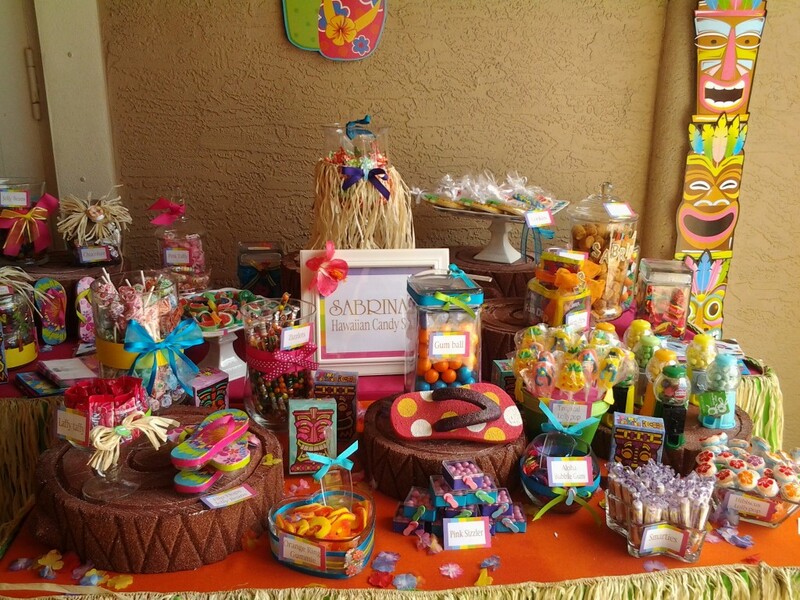 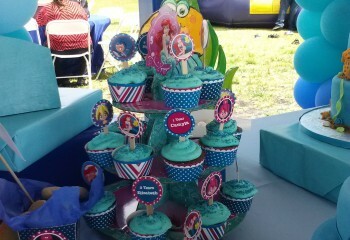 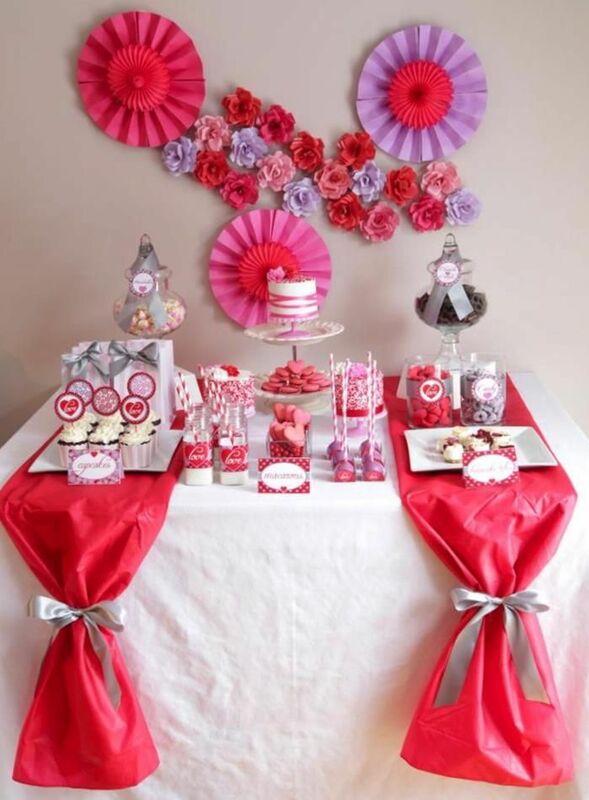 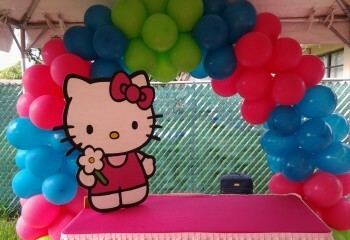 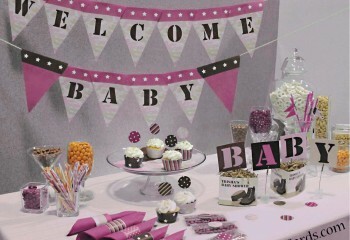 We also offer decorations that fit almost any budget out there and we even offer customized candy stations! 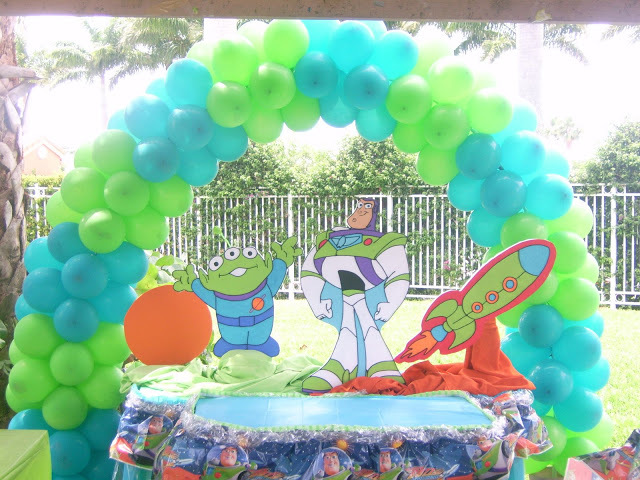 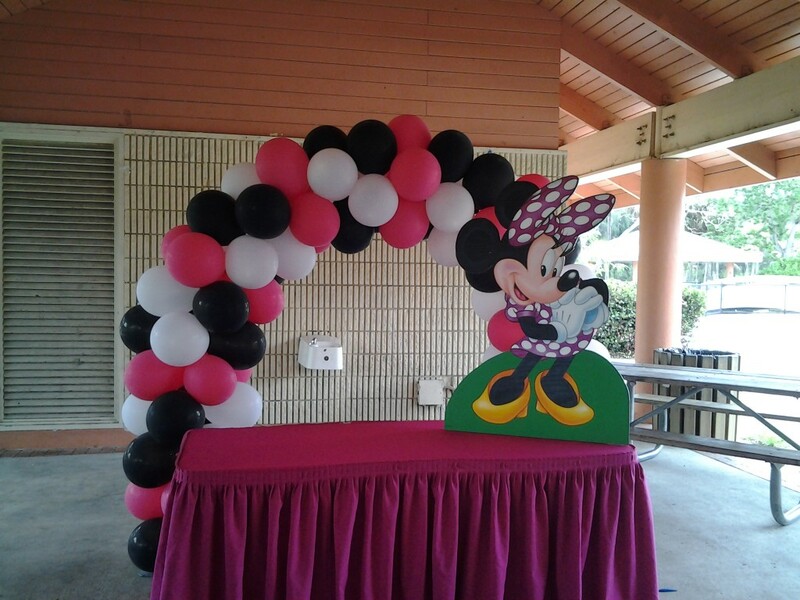 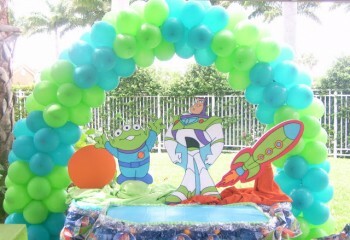 You will be putting a smile on your kids and guests by ordering from our party decorations, but most importantly, you’d be bringing your party to life!